Why choose a Genuine PADI course? PADI (or Professional Association of Diving Instructors) is the world's largest and leading scuba diver training organisation. 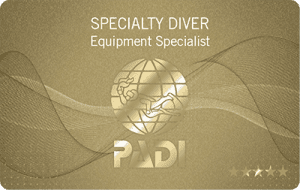 PADI Divers carry the most respected and sought after scuba diving credentials in the world. No matter where you choose to dive, your PADI dive certification will be recognised and accepted globally. With more than 6200 PADI dive centres and resorts, and more than 136,000 individual PADI professionals who have issued more than 23 million certifications around the world, you'll find PADI diver courses and scuba diving services nearly everywhere. In fact, on most scuba diving adventures, you'll be surrounded by other PADI divers who made the same choice you did - to join the world's most respected scuba diving community. 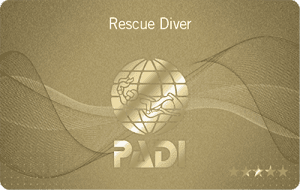 The PADI system of diver education is the most instructional solid system in the diving industry. PADI courses are designed to make learning enjoyable and worthwhile. Under the guidance of your professional PADI Dive Instructor, you gain confidence while mastering important safety concepts and skills. PADI Instructors are trained and held to diving's highest standards, backed up by a sound and proactive quality management system. All PADI programs, from entry-level through scuba instructor training, fall under strict educational standards monitored for worldwide consistency and quality. PADI takes a proactive approach to quality management and randomly surveys PADI Divers to confirm their courses meet PADI's high standards as well as the divers' expectations. No other diver training organisation works to maintain this level of professional reliability and integrity. Credentialed instructional designers use state-of-the-art technology and learning theories to create PADI materials with you, the student diver, in mind. Independent study materials, available in a variety of media - online programs, tablet-based apps, manuals, workbooks, multimedia discs, etc. - allow you to learn in a way that works for you. 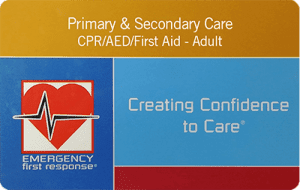 Instructional support materials allow your PADI Instructor to further explain important concepts and verify understanding. The PADI system of diver education is based on progressive training that introduces skills, safety-related information and local environmental knowledge to divers in stages. 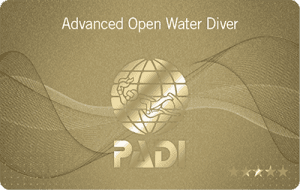 PADI courses are student-centred and provide maximum practice and realistic application. You progress at your own pace as you demonstrate mastery of specific skills essential to a confident scuba diver and pursue your own goals and interests in the underwater world. Beyond simply learning to scuba dive, you can expand your capabilities as a diver through continued education. The fun and enjoyment of being a confident scuba diver are fuelled by continuing to improve your scuba skills. Each PADI course builds on the previous one, teaching you skills and techniques when you're ready to learn them. PADI speciality courses let you explore specific dive interests. Professional-level courses let you live the scuba diving lifestyle by becoming a divemaster or scuba instructor. 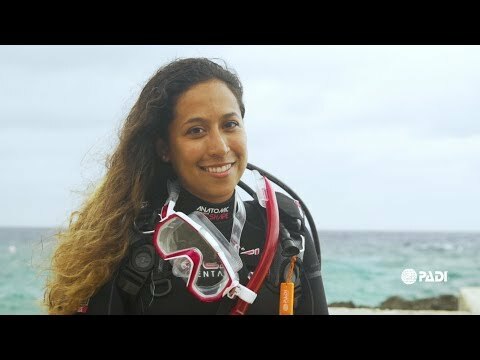 As a PADI diver, you join millions of others to form a growing force that can and does make a difference in the effort to preserve the underwater world. PADI courses encompass environmental awareness and protection philosophies that emphasise the importance of protecting fragile aquatic ecosystems. The worldwide PADI organisation is committed to preserving the aquatic environment for future generations. Diving won't survive without beautiful places to visit, and PADI Divers are encouraged to take action with Project AWARE and make every dive count for a clean, healthy ocean planet. PADI courses are certified as compliant with ISO standards for Recreational Diving Services by an independent auditor, the European Underwater Federation and the Austrian Standards Institute. SSI, BSAC, ANDI, SDI, RAID, GUE are some of the other smaller certifying agencies. Size does matter and the is a reason PADI is the leader. Because of its size and reputation, PADI has the resources to ensure that PADI courses meet your needs as a diver, wherever you may travel. 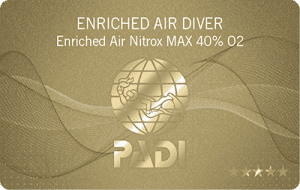 Insist on a PADI 5 Star dive centre, resort or IDC!